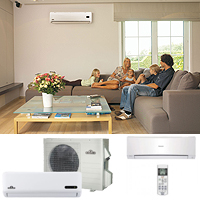 Associated Energy Systems is a business to business wholesale distributor of home energy systems and outdoor products. Starting in 1976, Associated Energy Systems has years of Distributing Quality Home Heating and Outdoor Products with integrity and great customer service. 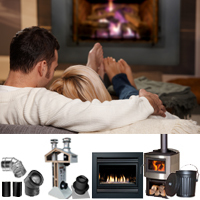 As the Industry’s Complete Outdoor, Home, Hearth and Fireplace Furnishings Supplier we consistently distribute the best products and values to our customers. 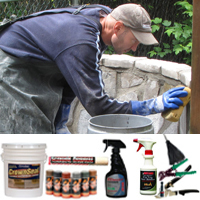 If you are interested in a product please utilize our Dealer Locator. Interested in becoming a dealer? Click Here! Associated Energy Systems believes in Providing Quality Customer Service, Stocked Products and Personal Attention. Join our Team! 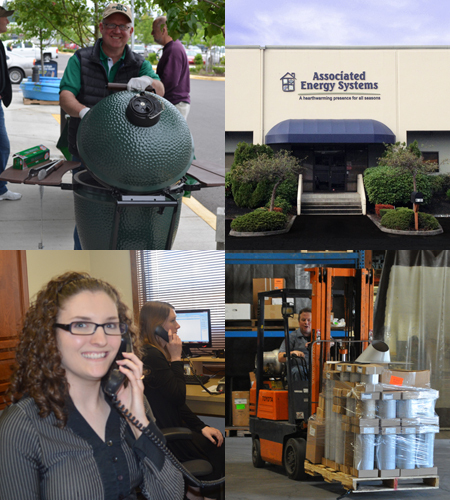 On average, our inside and outside sales teams have worked at AES for over 12 years. That means your questions will be answered fast, and correctly, the first time you ask. That's our goal. Take care of problems fast. Take care of the details. Going above and beyond the call to get you the answers you need. 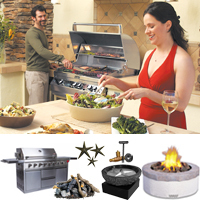 We have over 7,800 hearth and outdoor products available with same day shipping if you order by 2pm PST. Get the supplies you want when you need them!